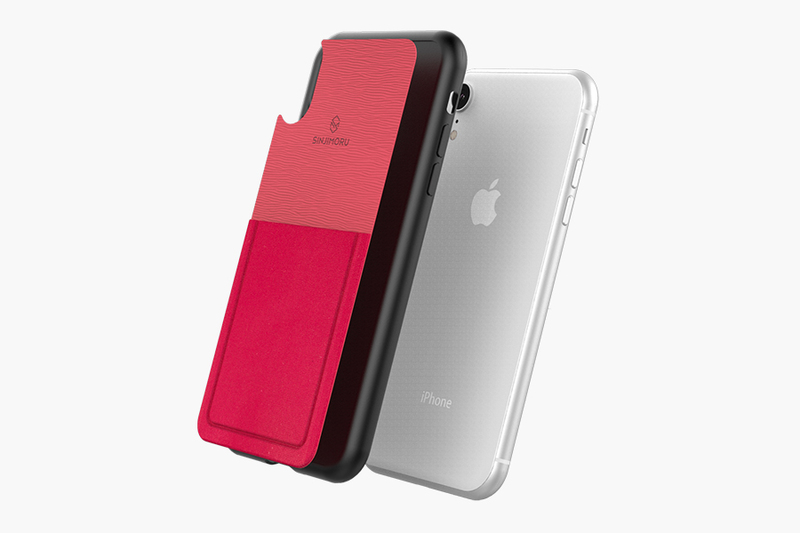 Sinji Pouch Case for iPhone Xr provides a smartphone protection and card storage function. Sinji Pouch Case provides convenient storage while protecting your smartphone. New Sinji Pouch Case used high-quality TPU material, which makes easy to remove, and slim design is lighter and easier to carry around. Smartphone protection and card storage is both available in one Sinji phone case. Highly elastic fiber binds cards with the product. Storing other small objects such as keys or small bluetooth devices are possible. With strong resilience and high intensity, TPU material generates a gap between a phone screen and the floor when it drops.